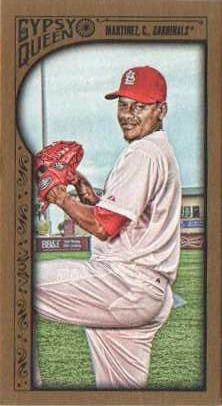 I picked this card up to add a vintage element to my Angels frankenset - Rojas pitched for the Angels for three seasons before arm problems cut short his career. 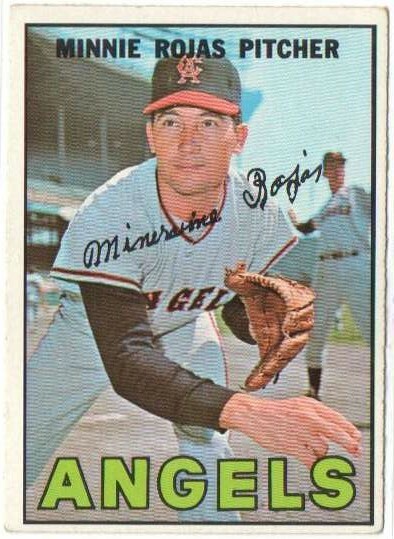 Rojas was apparently part Angels lore as he was paralyzed in a car accident, which killed his two daughters - however, it wasn't until he already left the team did the accident happen and at least his part in the long time franchise curse may have been debunked. Rojas died in 2002 at the age of 63. Maybe serious collectors / speculators are not really interested in Sano's handful of certified autograph released in various prospect sets over the last several years - besides his true first year Bowman Chrome autograph back in 2010, the other certified autographs [before his RC logo cards come out] maybe all kind of 'junk' unless it's some hard to pull, low numbered parallel. Considering Sano's potential as a slugger, I was eager to pick up a couple certified autographs - even if the particular cards [2014 Bowman Inception relic auto and 2014 Bowman Sterling] are some of the ones serious collectors / speculators would turn their nose up at. Sano was subject of a documentary who [along with his family] received a lot of scrutiny when he was looking to sign with a MLB team for a big bonus - now he is mashing home runs in the Major Leagues and maybe a franchise star for the Minnesota Twins for years to come. 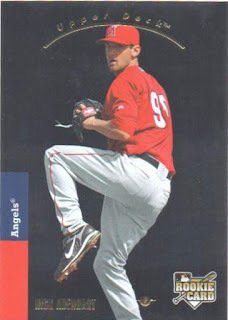 I busted a couple of 2008 Upper Deck Timeline some time ago and it didn't look like I had the Adenhart among the partial set of cards I'd put together - so for my Angels frankenset, I picked up this card picturing the one-time Angel who was among three people killed by a drunk driver in 2009. I like how the card design mimics the 1993 Upper Deck SP Premier Prospects subset - I was looking at images of the Adenhart online and thought the card scanned too dark until I realized the card was designed to highlight the player's image with a muted background. It's a shiny card which is appealing - though it's not exactly refractor shiny where the image pops off the card like a firecracker. Labels: 2008 Upper Deck Timeline, frankenset, Los Angeles Angels, Nick Adenhart, R.I.P. I may have been browsing a dealer's listings on eBay when I discovered this Valentin card with what looks to be a Roberto Alomar cameo - while it's not for my Angels frankenset, I picked up the 'nicer' Museum Collection parallel for my 'bonus babies' mini-collection, consisting of star players' cameos on common players' cards. I picked up this nearly seven-year old base card variation for $3 and change - the image of the Hall of Famer looks like it might have been originally black and white, then colorized on Photoshop to make it stand out on a trading card. I impulsively picked up a couple of blaster boxes [the other was 2015 Topps Gypsy Queen] even though I'd already put them back on the shelves once as I went to the check out counter - I had figured with other things going on, none of the cards I might pull would fit anything I'm trying to do and would only add to the card clutter I've hoarded and otherwise mismanaged. As is, I should have gone with my better judgement and left the blasters where I found them in the card section - the cutesy Archives inserts are missing from years past and I'm also vaguely aware that the short prints are harder to pull. Pulling mostly base cards, I didn't care how thin the card stock was and the cards look fine - maybe I can't be making snap judgements busting only one retail box, but I felt like these should probably be $10 blasters i.e. like 2015 Topps Opening Day. #82 Buster Posey - I just like this card, so I posted a picture of it. 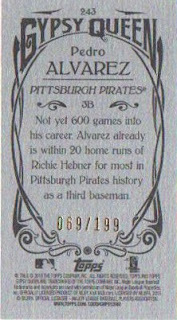 1995 Pinnacle Museum Collection #215 - like the Eduardo Perez card from this post, the image caught my eye and I had to add this particular card. Regardless of what the Rawlings Gold Glove meant 20 years ago and what it means now [with regards to advanced metrics] - Snow was a six-time winner of the award and had a great reputation as a defender at first base. 1996 Topps Finest Refractor #B144 - the card is a shiny add. 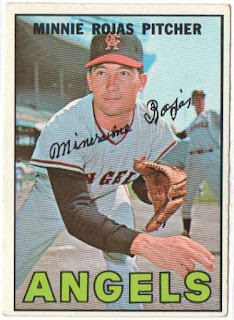 Card #143 in the 1979 One Year Winners set, Botz appeared in 35 games for the 1962 Angels and pitched 63 innings as a reliever. 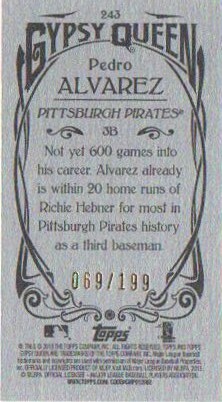 I was vaguely aware of these cards [apparently consisting of three series released in 1977, 1979 and 1983] featuring players who seemed to have the most obscure MLB careers - the players might have appeared in one MLB game or only had a brief run as major leaguers before circumstances otherwise cut their careers short. Sets are not hard to find though there might be a little premium placed on singles - I jumped on the Angels ones I can find to add a little oddball flair to my Angels frankenset. Card #34 in the 1979 One Year Winners set - Rubio played in parts of two seasons [1966-67] with the Angels, appearing in 10 games. Card #39 in the 1979 One Year Winners set - Hibbs played in only three MLB games and had three at-bats, striking out in two of them. Card #72 in the 1983 One Year Winners set - Stubing appeared in only 5 MLB games and struck out in 4 of his 5 at-bats. 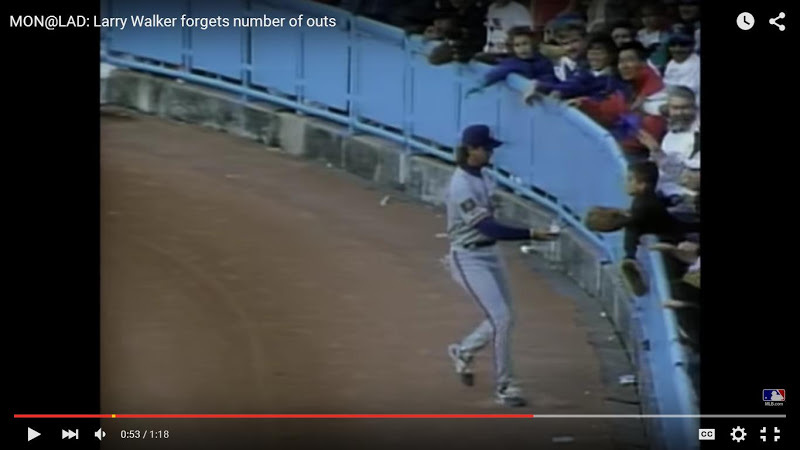 For what it's worth Stubing is the only guy among the five whose autograph I actually have - he shows up in the 1989 Topps set because of his 1988 managerial cameo with the Angels which went 0-8. Card #109 in the 1983 One Year Winners set - Sprout appeared in only one MLB game back in 1961, Sprout pitched 4 innings, allowing 2 earned runs. This Out of Bounds Pujols card was in a random bubble mailer after I picked it up several years ago - a card like the Pujols can be added as a showcase piece in my Angels frankenset, since unlike other team collectors, I really have no set collection of Angels cards I'm chasing down. This card represents my first 'big purchase' as far as my Angels frankenset goes - besides hunting down loose cards already in my collection, the fun part of building up a collection is getting picky and trying to find particular cards that seem interesting or relevant. A caveat is admittedly not being an expert on the nuances of old school / vintage cards - it's one thing to find off-condition, well worn cards as 'cardboard relics,' but there are cards tampered with [trimmed, re-colored, et al] that I may end up picking up along the way. 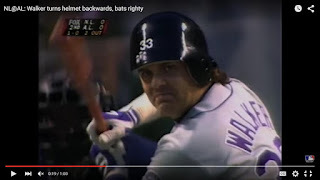 I picked up this parallel for my Angels frankenset because of the nice action shot of the one-time Halo snatching what looks to be a hard hit line drive - despite eventually playing in parts of 13 seasons in the big leagues, Eduardo [the son of Hall of Famer Tony Perez] never did develop into an every day player with the Angels back in the mid 1990's before moving on. Walker was a good all-around player in the early 1990's before going to the Colorado Rockies where he put up monster numbers - Walker is a borderline Hall of Fame candidate [career .400 on-base / .565 slugging] though injuries prevented him from having overwhelming counting numbers while the Coors Field effect lingers when considering the merit of most prominent Rockies hitters past and present. I picked up this card to put away, maybe hoping there is a strong push to get Walker to the Hall of Fame - even though Walker's autograph is not on card and there are better versions of this card as far as the swatches used, I do like how this non-MLB licensed card is put together. I really need something to sink my teeth into as far as dealing with my cards - a collecting project I'm trying off the ground somehow is a frankenset of sorts [basically an assortment of cards from different brands sorted in numerical order to represent one set of cards]. 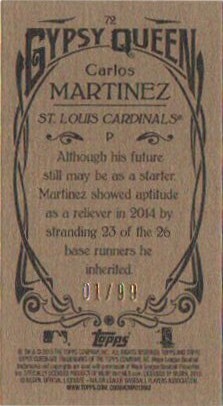 Since I've gotten a bunch of loose cards over the last 10 years or so, I'd do a frankenset featuring the Angels - at first, I thought the idea of doing a frankenset was stupid because I was worried that for the number of cards  I'm going for, there might not be a particular card to represent each number. 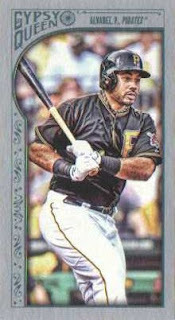 I'm checking things up on eBay and it's been kind of fun to type in random numbers [search term - number Angels -dodgers] and seeing if any Angels cards pop up - I was pleasantly surprised to see there is at least one Angels card to represent 1-500 in one way or the other. Doing my research, the only number I thought that did not have an Angels card was '408,' but with the help of my friend Google - it turns out there is a Vladimir Guerrero Sports Illustrated for Kids insert card from September 2004 to track down. Things have come together fast as I've started off collecting cards in-hand as well as typing up a list of sorts - to note cards I have and cards I can possibly add. 1.) 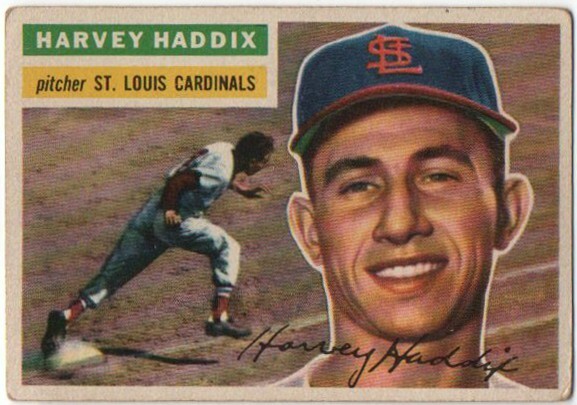 Cards must refer to a player on the Angels or the city name - no minor league cards, but draft pick and prospect cards of players are OK even if they picture a player who never actually played with the parent team. 2.) Cards be inserts and/or parallels - I want to showcase cards that pop. 3.) Cards can be ones I've gotten autographed TTM / in-person - if I was doing a set of cards for themselves, I think I prefer all the cards be unsigned, but it's fun to see cards autographed as long as it doesn't detract from the actual card. 4.) Duplication of players is fine - though a limit of three of the same player per page. 5.) Duplication of sets is fine - though a limit of four of the same set per page. 6.) I figure I'm not going to worry about filling holes where there is no card for that number - in general, if I can't fill certain holes, then it's going to make my head hurt. 7.) The accumulation of cards will actually be sleeved and boxed - until the time where I feel I can showcase the cards into a binder. 8.) I want to say I'm stuck with cards I already have in my collection - though in doing my 'research,' it's kind of fun to see a card somewhere and realize I suddenly 'need it,' even if it might turn out where I already have a card to represent a particular number. 10.) The first 20 cards in this set - maybe to give me an idea of how random things get. 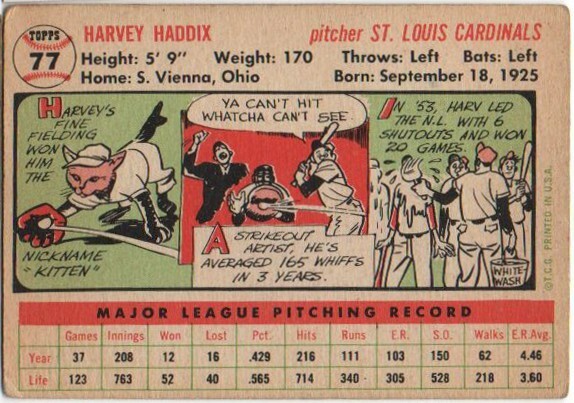 I picked this up because Haddix is shown as a baserunner and it's a vintage addition to my pitchers hitting 'catch all' mini-collection - which include cards showing pitchers at-bat, running the bases, wearing a batting helmet, goofing around with a bat and doing things a batter is associated with. 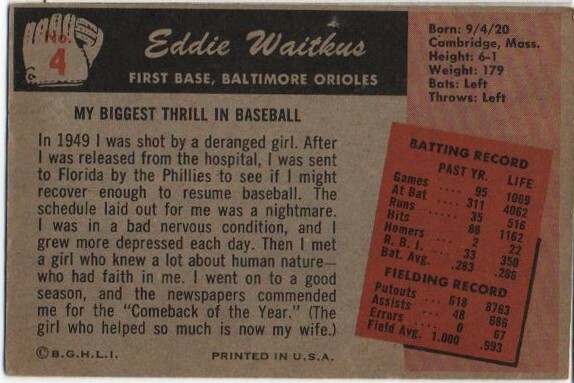 I was digging through a box of assorted Bowman and Topps cards from the 1950's - the card shop owner had to dig through a price guide before setting a price of $3 for this card, which gave me a bit of pause, since the card was an impulsive find. 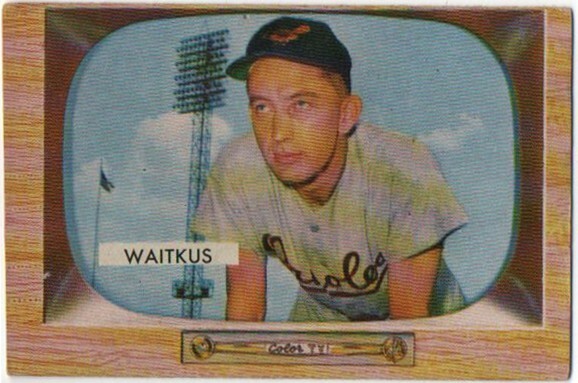 Going through other 1956 Topps cards in the box, I may go to town on hunting down other cards for my mini-collections - though the larger card size and the relative cost per off-condition card may limit my enthusiasm in chasing down more cards. A-Rod has always been a player to universally collect and I've found myself morbidly fascinated about how he did even when the luster has long since faded - I picked up his 1994 Fleer Update rookie card because it's a nice, clean looking card picturing a young A-Rod swinging through in presumably a spring training at-bat. After being suspended by Major League Baseball in 2014, A-Rod has come back and actually put up some fine hitting numbers as a designated hitter - who knows if A-Rod will continue to put up the numbers, but he's had his share of hitting highlights, including passing Willie Mays on the all-time home run list, getting his 3,000th hit and hitting three home runs in one game. A-Rod is a flawed, tained player who has stumbled in more ways than one - but by being able to play well again, his road to irrelevance has taken a little detour. 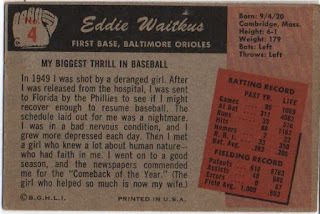 I've wanted a copy of this card after I saw it on a random Funny Baseball Cards post and finally found one at my LCS for $2 - the story of Waitkus was the apparent inspiration for the book, The Natural, which was eventually made into a movie starring Robert Redford.